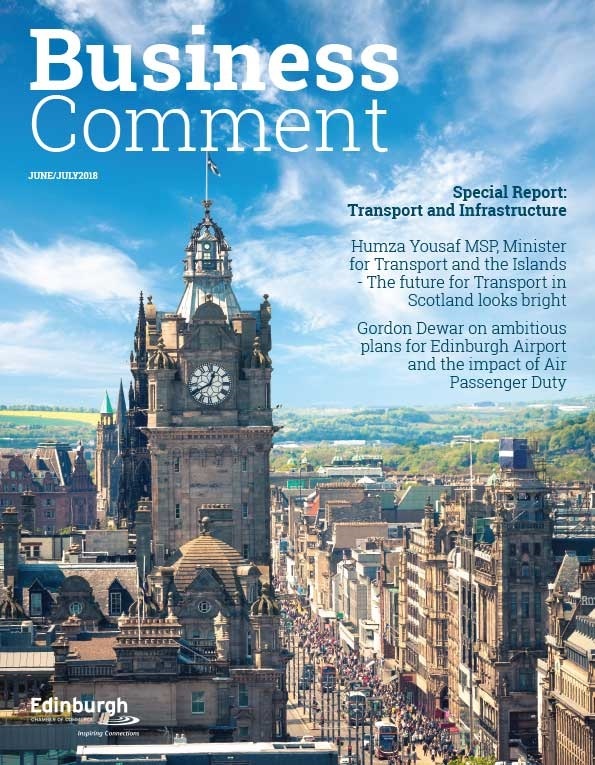 The Scottish Government has published Ryden’s Planning for Infrastructure research report. Developed with input from WSP and Brodies, the firm’s ground-breaking research will be used to inform the basis for the next wave of planning reform in Scotland. A 9-month, Scottish-wide programme of primary research identified: where best practice in providing enabling infrastructure for development is emerging; how projects are getting off the ground; and whether lessons from these examples can be used elsewhere. The report also assesses the barriers to infrastructure delivery and how these can be overcome. The report makes 35 recommendations for the consideration of The Scottish Government, the key agencies involved in the delivery of infrastructure, local authorities and the development industry. Developers have very limited access to finance for upfront infrastructure requirements. 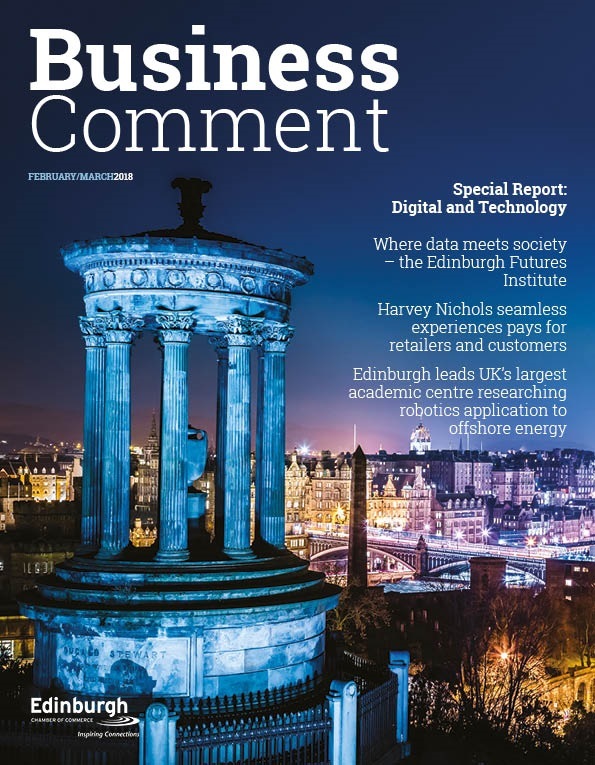 The report recommends that a Scottish guarantee scheme is introduced by The Scottish Government that underwrites the upfront investment needed to service sites. The research found that many local authorities are risk averse and are unwilling to borrow to facilitate development. Elsewhere, land values are not sufficient to support borrowing. Therefore, it is recommended that a new loan and/or grant facility is provided by The Scottish Government to help deliver development. 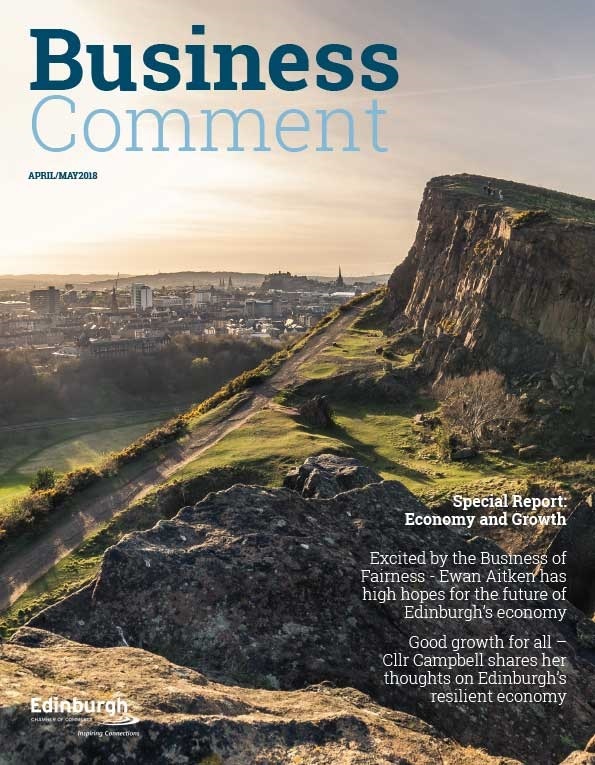 The report also recommends that The Scottish Government introduces policy or legislation to allow local authorities to apply a standard development charge within defined areas where there is a business case to justify it. The planning system does not deliver infrastructure but choreographs different agencies. To allow it to do this better, a greater level of detail is urgently needed on how much infrastructure will cost, how it can be funded and when it can be delivered, to make sure development can go ahead. This will have resource implications for agencies and may require better alignment / reorganisation to assist with forward planning. Sites should also be assigned a risk level within Action Programmes to direct steps to ensure development. Sites that remain high risk should be assessed for potential deallocation. We recommend a far more transparent, standardised approach is put in place for planning, funding and delivering schools to assist the development of housing. The property and housebuilding industry needs to work with The Scottish Government to define non-effective sites and put in place the policy tools to remove these from the housing land supply to free up infrastructure capacity for alternative sites. In relation to this report, Social Justice Secretary Alex Neil said: “The Scottish Government welcomes the evidence gathered and the practical but yet ambitious recommendations set out in this report. Whilst there is scope for improved practice in the short term, many of the recommendations are far reaching and will need to be considered as part of continuing cross-portfolio working on planning, transport and housing. Dr Mark Robertson of Ryden, who led this research, said: “Ryden is delighted to have had the opportunity to undertake this significant research project. It has highlighted barriers to delivery but also some excellent best practice from across Scotland, which is often being undertaken in constrained financial situations. This work was commissioned by Planning and Architecture Division, Transport Scotland and Directorate for Learning, with support from housing and regeneration, local authority finance and infrastructure investment policy areas.